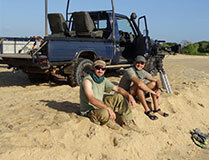 Our work with world-class documentary teams has been one of Kulu’s great achievements. The list includes production houses such as National Geographic, Disney Nature, Travel & Living, and the BBC Natural History Unit. We have also had the pleasure of working with some leading personalities in wildlife and videography, including Mark Linfield and Alastair Fothergill (producer and directors of Monkey Kingdom, respectively), Mike Birkhead (during the production of Wild Sri Lanka), famous photojournalist Steve Winter, and Toby Sinclair – wildlife specialist. 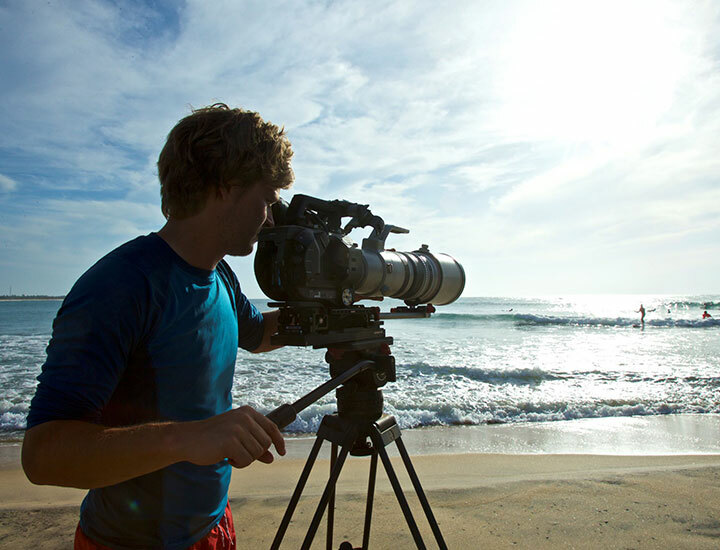 Our mastery of local knowledge, operational and logistical efficiency, superior equipment, creativity, and “can do” attitude has made us a trusted partner of the ‘big boys’ of international nature documentaries. 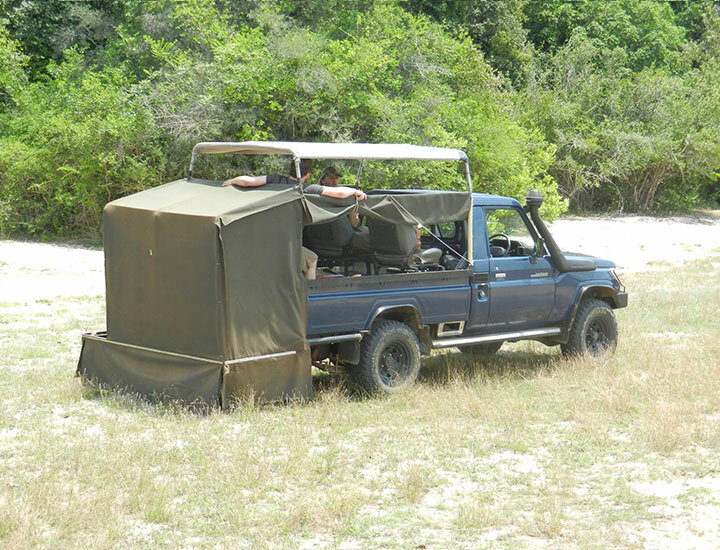 Our work has ranged from setting up mobile tented accommodation in challenging locations – forests, mountains, dry scrub jungles, marshland and on deserted stretches of beach – as well as supporting production sets in these locations. 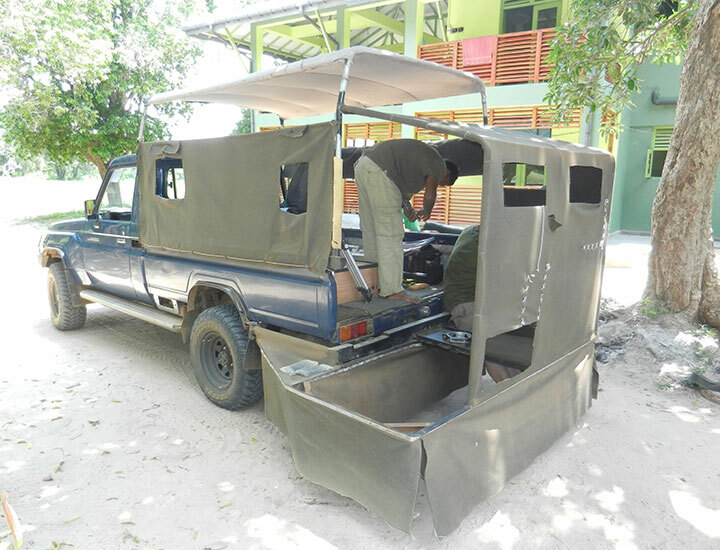 We provided customized jeeps with special camera mounting, and have trained staff to support the infrastructure needed for these specialized ventures. Our drivers are experienced trackers with first hand experience of many unknown and obscure parts of Sri Lanka’s varied landscape. And truth be told, even we are amazed by some of the footage that has been captured by the videographers with whom we have been privileged to work with. Between 2012 and 2015, Kulu provided the logistic support to & Beyond Lanka for two documentary projects were screened internationally. 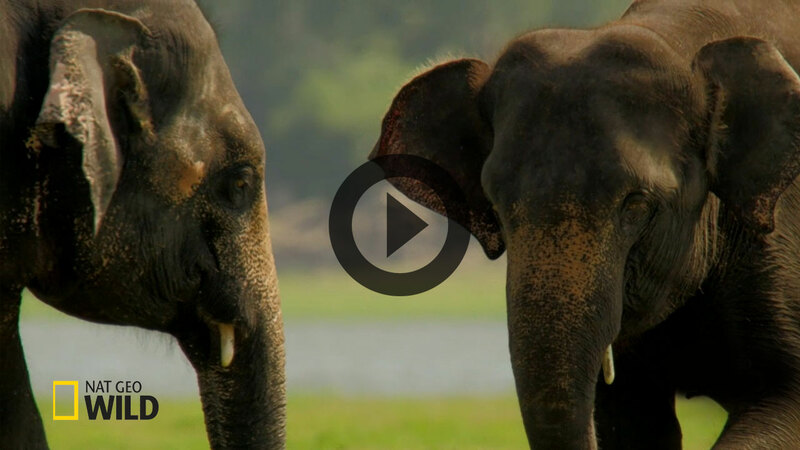 Wild Sri Lanka is a 3-part series made for National Geographic channel and was recently broadcast on NatGeo Wild and NatGeo HD across Asia, Europe, and North America. 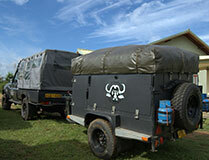 To facilitate this project, we set up and managed dedicated camps in both Yala and Wilpattu. 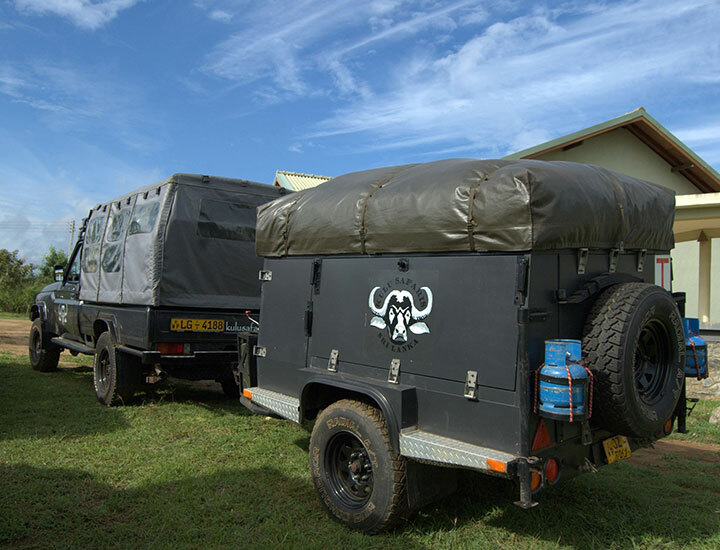 We also supported the project by providing vehicles and guiding skills for filming in Minneriya, Kaudulla, Kumana and Sinharaja National Parks. 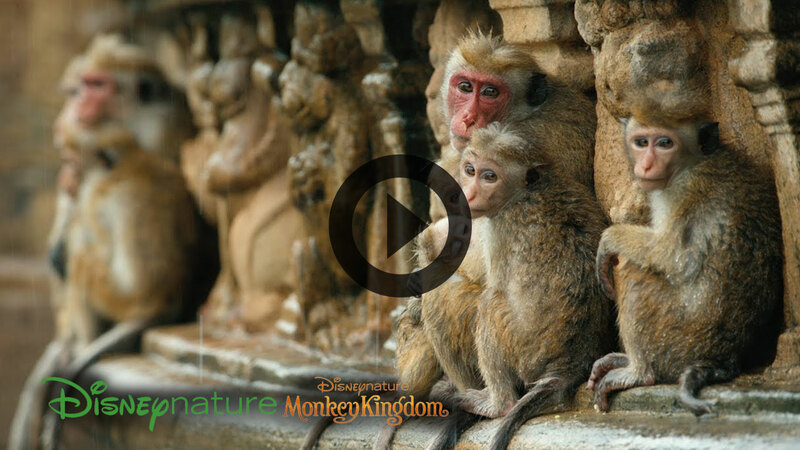 For two years, we provided support for Disneynature to film the Toque Macaques of Polonnaruwa for the movie “Monkey Kingdom”. 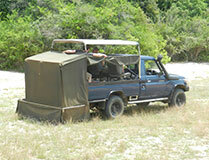 We set up camp within Wilpattu for two months to obtain footage of leopard. 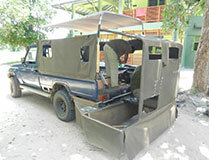 The crew also were based at our Yala camp for a month. Monkey Kingdom, produced by Disneynature was released in cinemas across the US and Canada on 22nd April 2015 (“Earth Day”) and has been a box-office sensation. 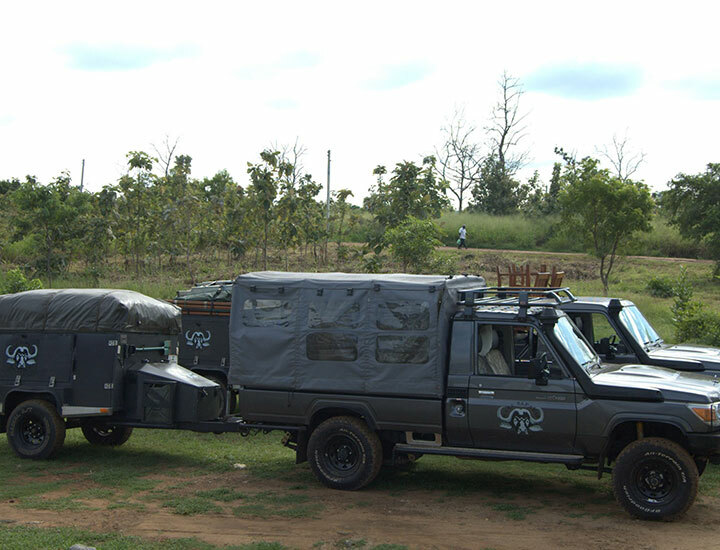 Toby Sinclair of & Beyond Lanka, who was Location Manager for both these projects commented thus: "we needed the skills of Kulu's trained staff and excellent drivers to make the shoots as comfortable as possible, so we could get on with the filming. And this is exactly how it worked."